Montreal is the second largest city in Canada and the second largest French city of the world after Paris, with its wide range of festivals and museums. 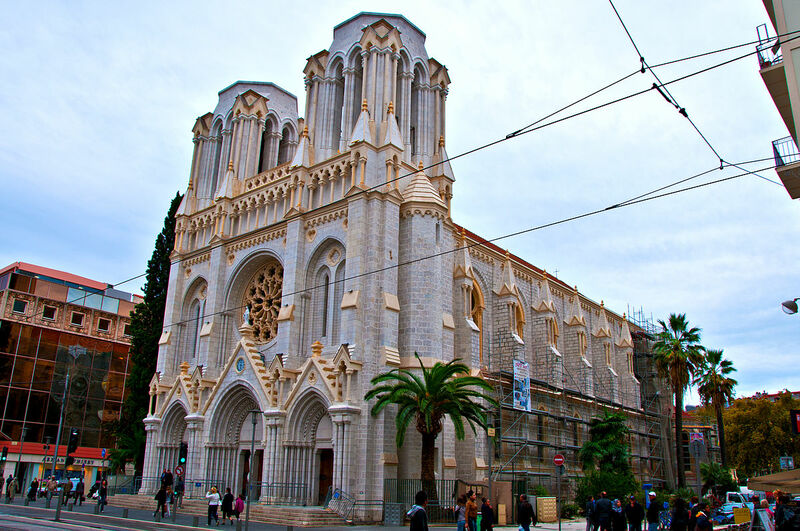 Montreal’s history of being colonized by first the French and then the English has contributed to the city’s unusual mix of historical, religious, and modern architecture and often referred to as the most European city in North America,. Bisilique Notre Dame, the oldest Montreal church located in historic district of old Montreal, which built in Gothic style. The vaults are colored deep blue and decorated with golden stars, and the rest of the sanctuary is decorated in blues, azures, reds, purples, silver, and gold. Mount Royal Park, which covers more than 343 hectares of forest mountains, is 233 meters above the city. Mount Royal is the deep extension of a vastly eroded ancient volcanic complex, which was probably active about 125 million years ago. 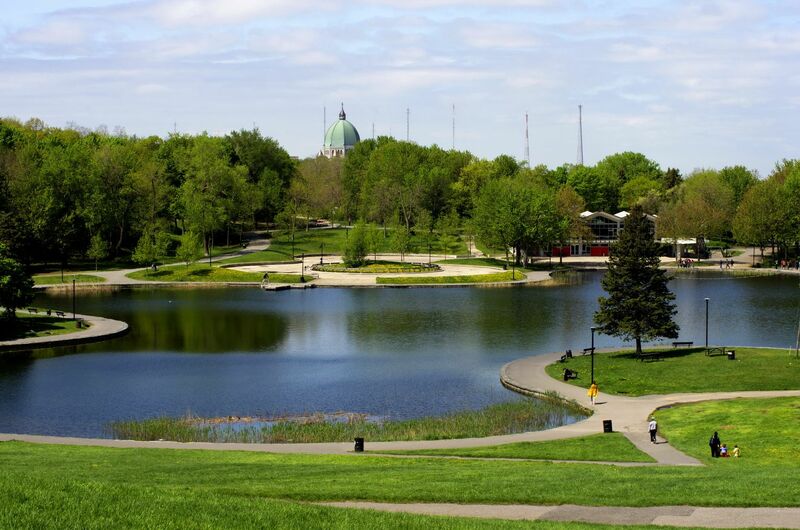 Walking along this beautiful park, you can see monuments such as Jacques Cartier and King George VI. The Botanical Garden of Montreal was founded in 1931 on a land of 75 hectares, with a collection of 22,000 different species and plants, and 10 flowering houses. It contains a greenhouse complex full of plants from around the world, and a number of large outdoor gardens, each with a specific theme.